At Savings Bank of Danbury, we are committed to protecting your privacy. 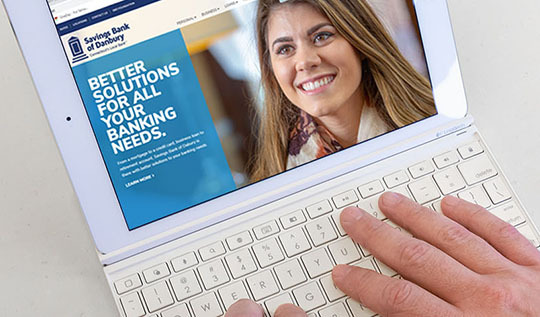 Visitors to the Savings Bank of Danbury website will remain anonymous. We do not collect personal identifying information about visitors to our site. Our servers collect standard non-identifying information about visitors to our site, such as date and time visited, IP address, city, state, and country. This information is used to compile standard statistics on site usage. If you have provided identification (such as name and address) via email or information request forms, the information only will be used to communicate with you to manage your request. Your information is never sold or shared with other parties.